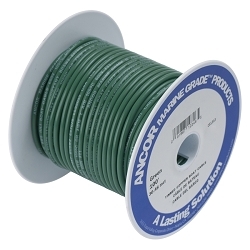 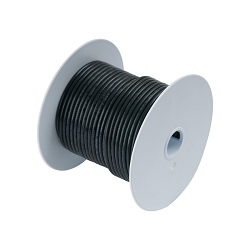 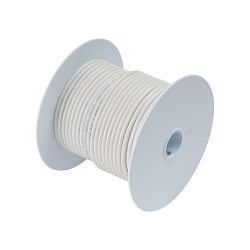 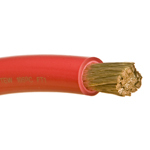 Pacer’s UL primary wire meets and exceeds the most stringent wire specification and is constructed from finely stranded tinned plated copper and is covered with flexible PVC insulation. 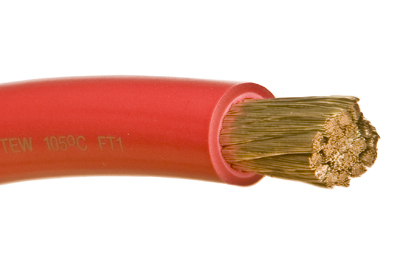 Pacer's wire is also made in the USA. 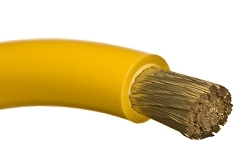 Sold by the foot with a minimum of 10 feet.